Bought as a gift. Good beginner humidor. 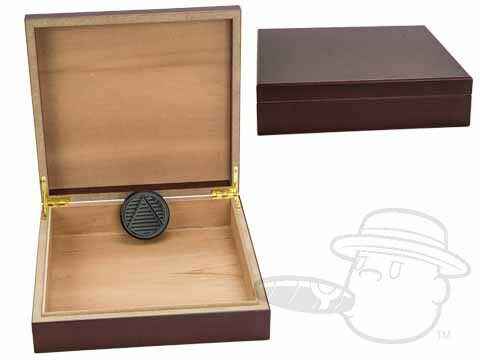 Cherry Wood 15 Count Humidor is rated 4.6 out of 5 based on 3 customer ratings.